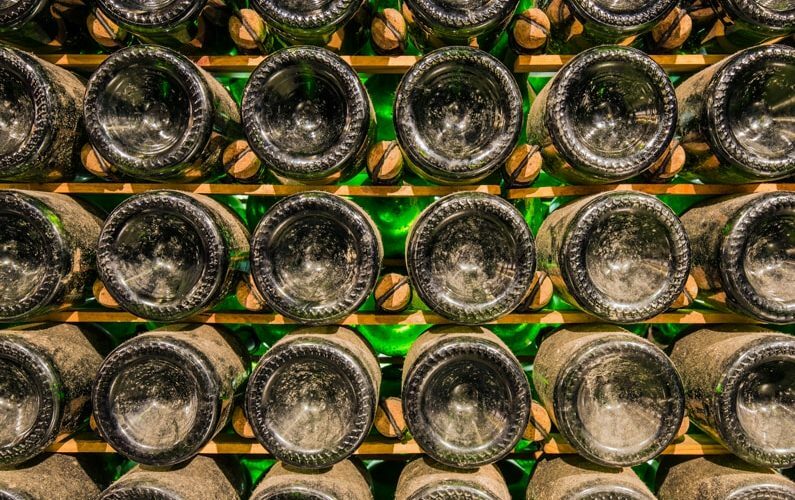 Do you know how to become a professional sommelier? What's the meaning of AIS? I'm continuously receiving emails about this matter "How to become a sommelier?”. 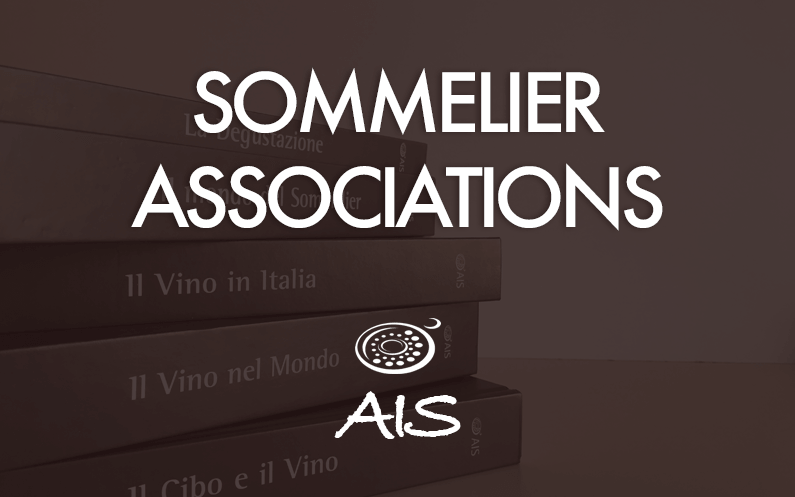 So, I've decided to publish a few different articles about the main sommelier associations worldwide. It will a be a real journey: discovering the main characteristics of the associations, sharing a few anecdotes and also talking with some experts. We’ll start with AIS and we'll finish with the Master Sommelier and Master of Wine. In this article, I’ll go into more detail about the AIS. 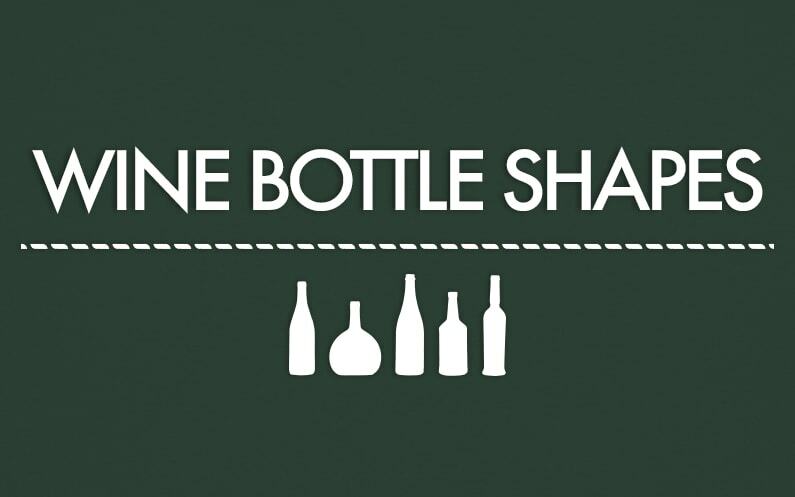 Wine bottle shapes: why are they so different? 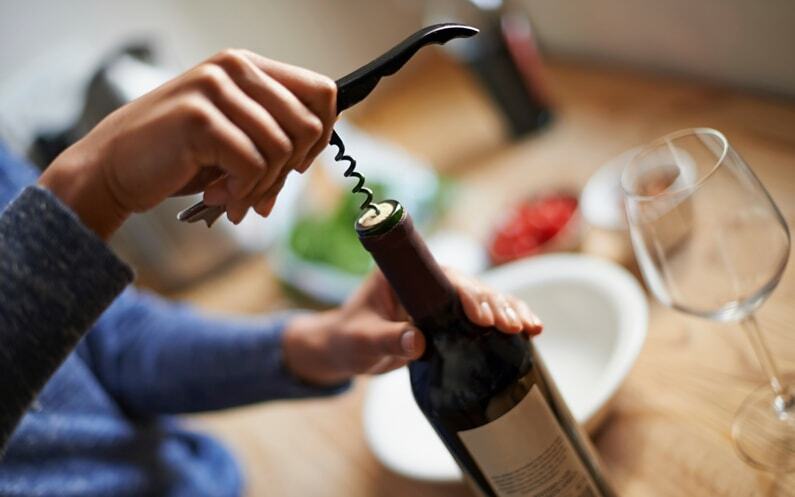 Have you ever noticed that wine bottles have different shapes? Why? Every type of wine has its own bottle. We have already looked at the different sizes of wine bottles. Now, our attention is on the shape! In this article, I want to analyze the different wine bottle shapes, starting with their origins and going up to the glass colors. Are you ready? Let's start! You can find different levels of tannins in wine, especially in red wines. But do you know what they are? It's time for some wine knowledge! 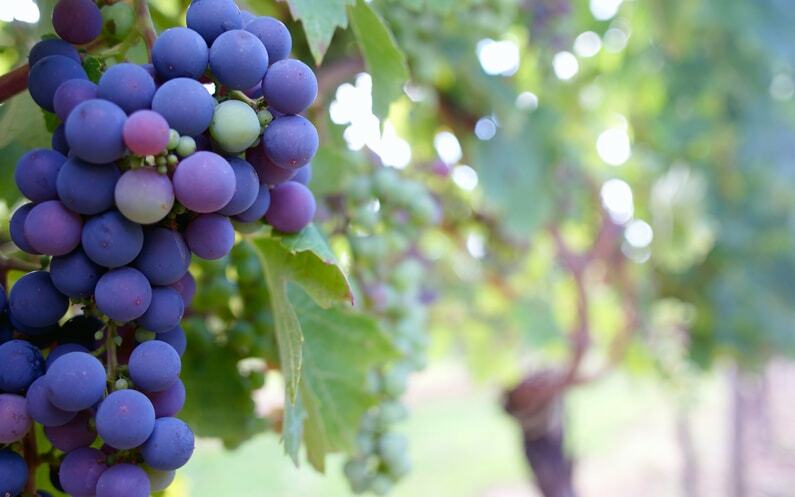 We have already analyzed other wine characteristics such as color and sulfites. 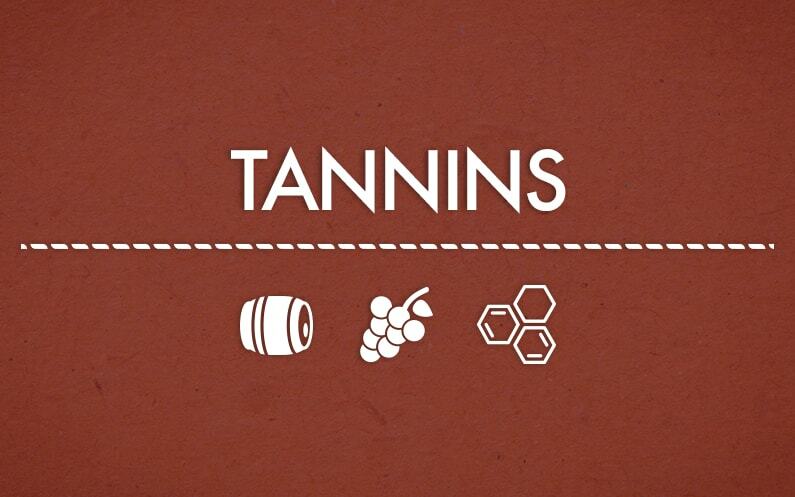 Now I want to tell you something more about what wine tannins are and how they affect the wine. They can completely change a wine and the right balance of tannins in it is fundamental to its taste and quality. Are you ready? Let's start! 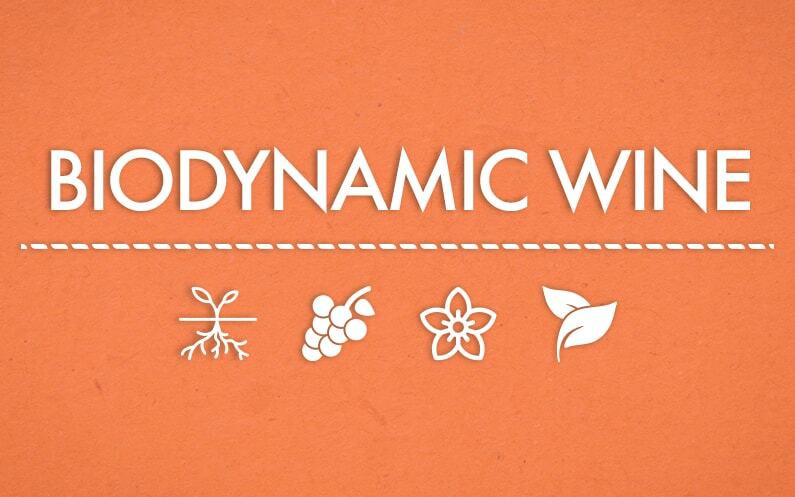 Do you know what a biodynamic wine is? Have you ever tasted it? Nowadays there is a particular attention to organic, biodynamic and natural wines. In the last few years, some new fairs have been born for these particular type of wines in mind. For example, do you remember of Io Bevo Così Milano? I recently took part in the official event, Io Bevo Così. You can watch the video about my experience on my YouTube channel. Back to biodynamic wines, the relationship with the organic is very tight. They're similar but not identical. Before to understanding what a biodynamic wine is, it's important to understand how biodynamic agriculture operates. Are you ready? Let's start! Do you know what's the right temperature to serve a wine? And why it is so important? I wrote this post to share with you one of the fundamental points about wine knowledge. Wine serving temperature is very important! Every wine is different. There are particular characteristics for every wine: aromas and tastes. If you serve a wine at the wrong temperature you cannot appreciate all these characteristics and the wine will not taste as good as it should. You can try to do a simple test: tasting the same wine at two different temperatures, for example 5°C (41°F) and 20°C (68°F). I guarantee that the same wine will taste very different in each case! But now I want to tell you what are the right temperatures to serve a wine depending on its variety. Are you ready? Let's start! Do you remember that I promised you a post about natural wine? Well, it's ready! There are many trends in the world of wine nowadays. Some people support natural wine, others are all for organic wine and some also love biodynamic wine. I've already showed you some natural wines from Io Bevo Così Milano, the preview of Io Bevo Così. Now I want to better explain to you what the natural wines are, when to drink them and when not to. Are you ready? Let's start! 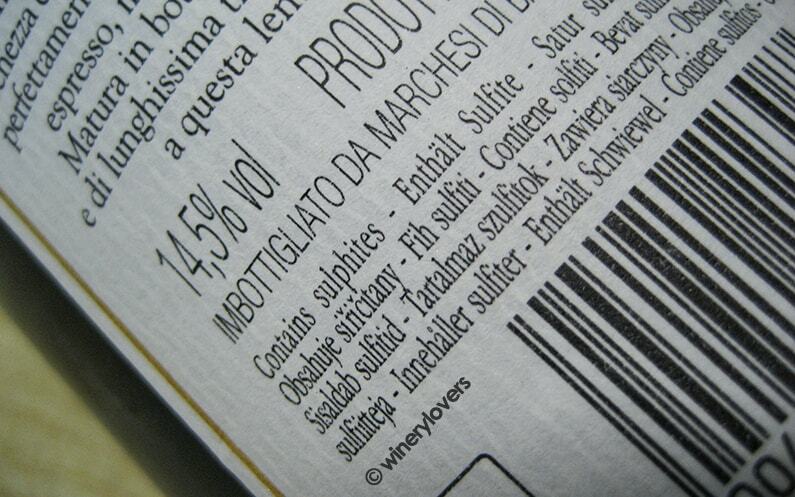 Do you know what are the sulfites? Why they are included in wine? It's time to wine knowledge. One of the most discussed topics in wine field is sulfites. Most of people drink wine without knowing the substances contained inside. They drink only for pleasure! I'm here to tell you something about the sulfites in wine, what are their functions and which are the side effects. Are you ready? Let's start! 7 tips for a better wine tasting: let’s try them! Have you ever taken part in a wine tasting? Would you like to organize a wine tasting with your friends? Today I want to suggest you 7 tips for a better wine tasting! If you love wine, you'll surely take part in some of them. First of all, I would like to know if you liked first video on my new YouTube channel. Let me know with a comment. Now we can start! 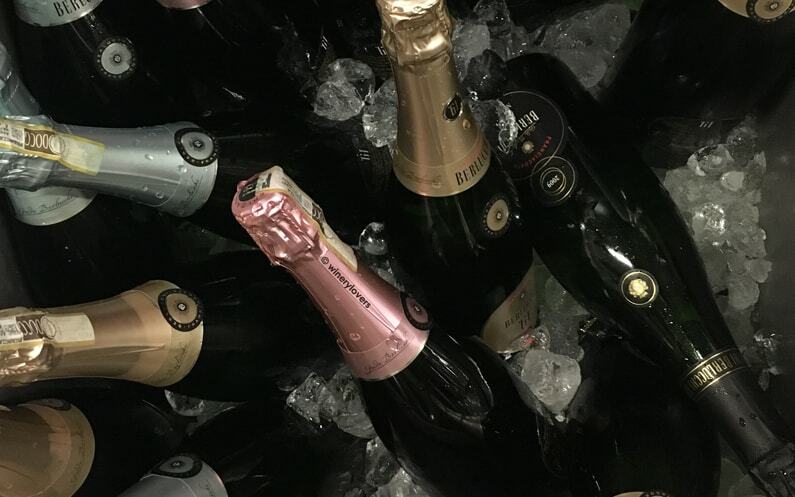 What's a Jeroboam? Do you know that there is a bottle of 30 L? What are the names of the bottles for each different size? If you can answer to these questions, you probably know that there are other wine bottles sizes in addition to Standard bottle. I'll show you wine bottles sizes. Each dimension has its own name! Are you ready? Let's start!